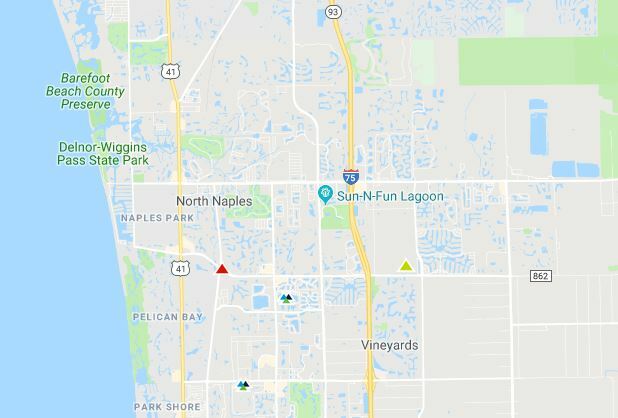 An outage knocked out power for 1,864 customers Wednesday evening, according to Florida Power & Light. 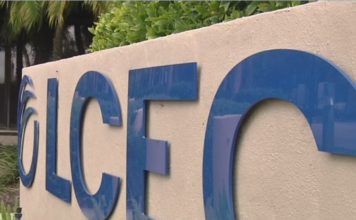 The outage happened around 6:25 p.m. and it’s expected to be restored by 8:45 p.m., according to FPL. 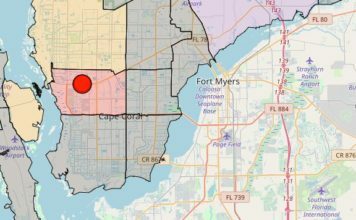 It affected customers on Immokalee Road, east of Collier Boulevard and west of Wilson Boulevard.